Plot For Peace, which has been quietly picking up awards on the international festival circuit and is opening in Japan before it opens in the US, is history retold as political thriller, a riveting documentary that reveals the untold story of apartheid’s fall, focusing on the “mysterious Frenchman” Ollivier, alias “Monsieur Jacques,” an Algiers-born businessman who secretly set the dominoes in motion, using his personal relationships with heads of state to facilitate the mediation and peace processes that ultimately led to the birth of a new South Africa and Nelson Mandela’s release from jail. 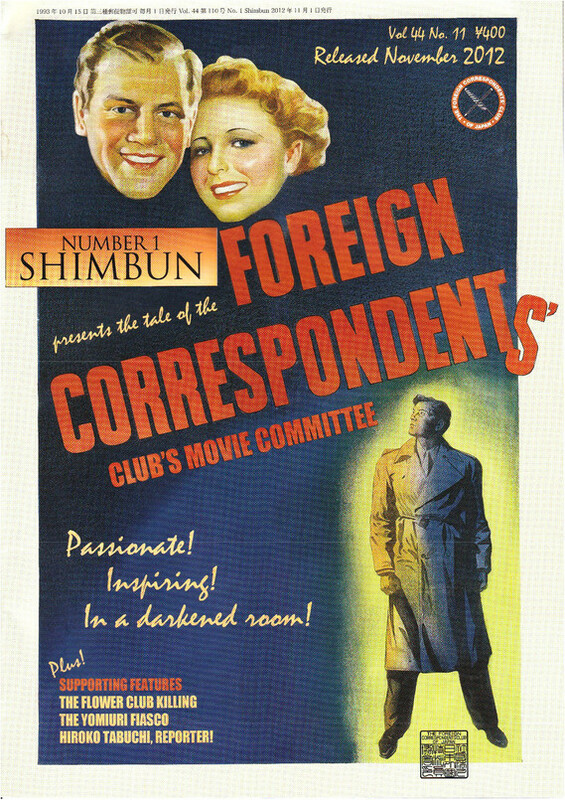 Most of the attendees at FCCJ’s sneak preview screening had never heard of Ollivier, and didn’t remember many of the events replayed in the film’s horrific newsreel footage. Nor did they recall all the former statesmen, generals, diplomats, master spies and anti-apartheid fighters who appear in the film — except perhaps Winnie Mandela — talking us carefully through the maze of African politics of the time, clarifying events and roles in their frontline efforts to help end apartheid. The “regional battlefield” that was a result of the ANC cells that set up in neighboring states, along with the international embargo on trade with Botha’s regime, were crimping Ollivier’s commodities business. So he decided to do something about it. For nearly a decade, he dared to fly (via Paris) from one neighboring African nation to another on his own dime, mediating between the Marxist-Leninists in Mozambique and Angola, the apartheid supporters, the French and the Americans. In the end, as Plot for Peace details, Ollivier’s tireless behind-the scenes negotiations eventually rewrote Africa’s future. But we didn’t know how we got there — until the film’s revelations. where they continued to be riveted by his presence. Veteran FCCJ journalist Edwin Karmiol asked whether Ollivier might be able to turn his hand to the Palestinian-Israeli conflict, and received a response that was open to interpretation. Plot for Peace is scheduled to be shown in Tel Aviv in May, and Ollivier plans to be there. Following the success of the documentary, Agullo is now at work on a narrative version of the story. But the irrepressible Ollivier joked that he was told he would not be allowed to play himself in the new film.